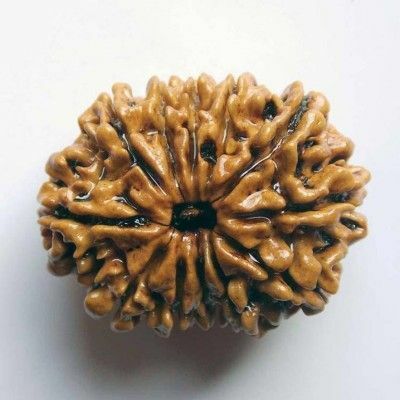 Five Mukhi / 5 Mukhi Indonesian Rudraksha denotes Rudra kalagni. Kalinga meas Panch Brahma ( Ganesha, Vishnu, Shivam, Shakti and Sun God). 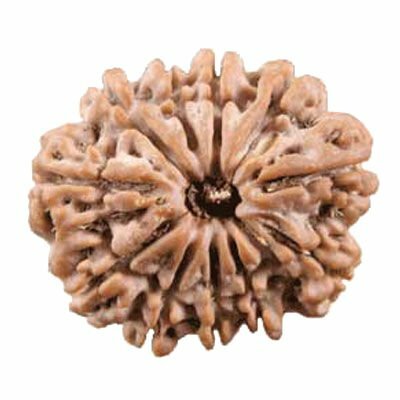 5 Mukhi Rudraksha bead has five natural lines or mukhis on its surface so called as Five Mukhi or Panch Mukhi Rudraksha. It removes the malefic effect of Jupiter and bestows a person with growth, success and wisdom. 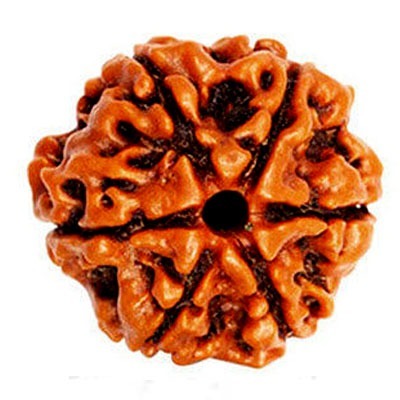 Five Mukhi Rudraksha give immense pleasure and benefit to the wearer. As, Rudraksha bead is the most lovable bead of Lord Shiva, it brings one closer to Lord Shiva. 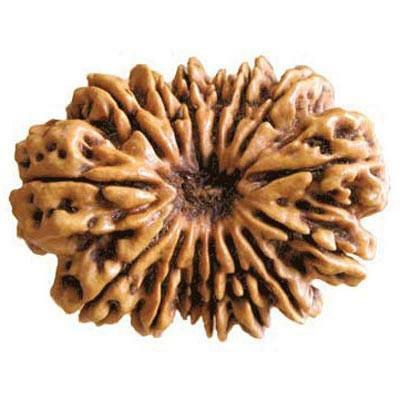 As, Five Mukhi Rudraksha is ruled by the planet Jupiter, it removes the ill effect of this planet. Jupiter is the planet of growth and expansion. 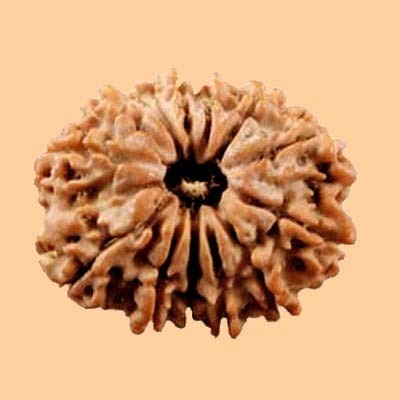 By wearing this Rudraksha bead, it gives good result of Jupiter. 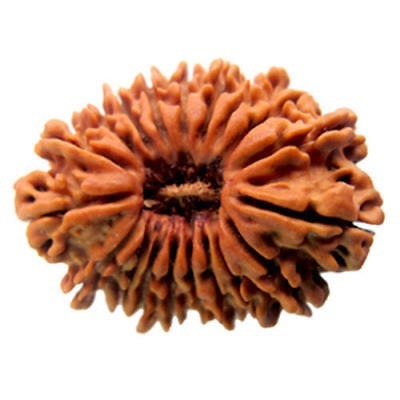 Five / Panch Mukhi Rudraksha increases self confidence and makes a person truthful and honest. 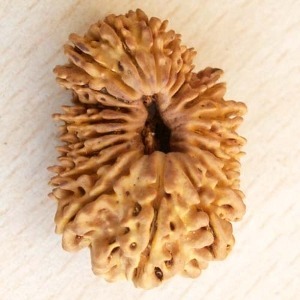 This Rudraksha bead removes all the sins of the wearer and helps to attain spiritual connection with the Almighty. 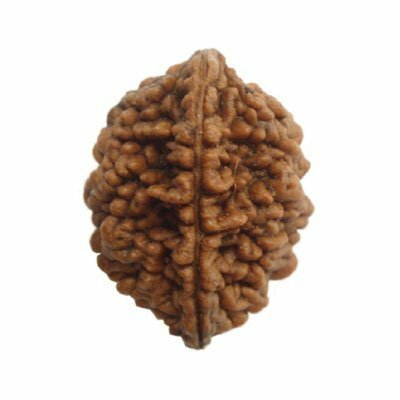 Five Mukhi / Panch Mukhi Rudraksha bead has several uses. It helps to get success in all the spheres of life. This bead bestows the wearer with luck, wisdom, power and fame. This bead fulfills all the wish of the wearer and also destroys five sins of the person which are Anger (Krodh), Lust (Kama), Greed (Lobha), and Attachment (Moha). 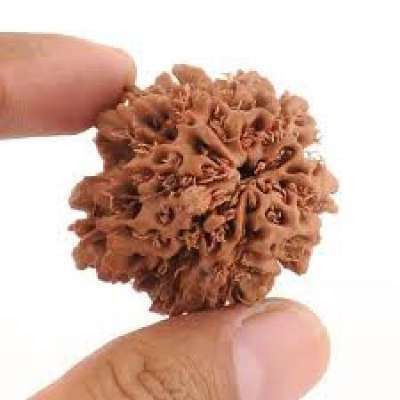 Five Mukhi Rudraksha increases self confidence and makes person full of positive energy. 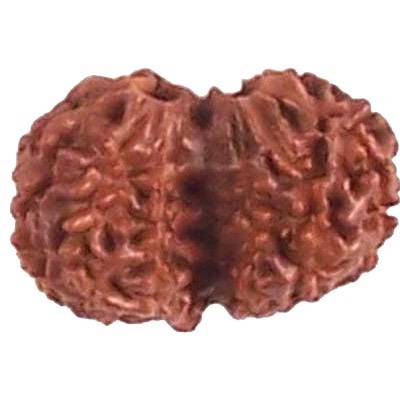 Panch Mukhi Rudraksha wipes all the sins of adultery and gluttony. 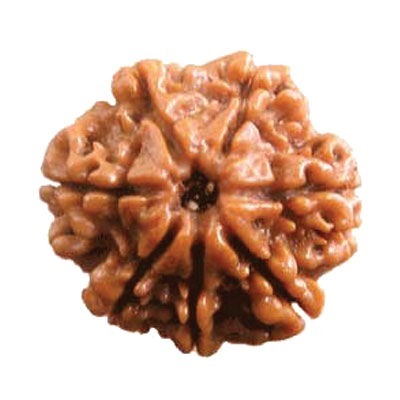 Commonly available Five Mukhi Rudraksha is not from Nepal, but from Sri Lanka and South India. A bracelet malas of Five Mukhi Rudraksha of 5 Mukhi of 54 + 1 or 108 + 1 bead is very rare and full of power. It is highly significant to evoke consciousness to attain connection with God. 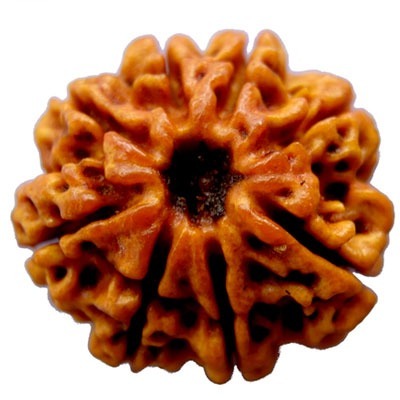 In ancient scriptures, Five Mukhi Rudraksha is known as “ Srava kalyankari and Mangal Data”. 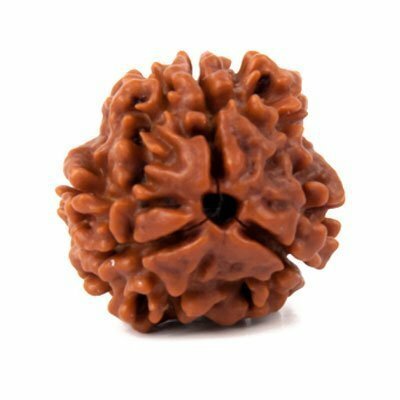 Five Mukhi Rudraksha gives happiness and peace of mind. It brings emotional healing touch to mind and emotions. 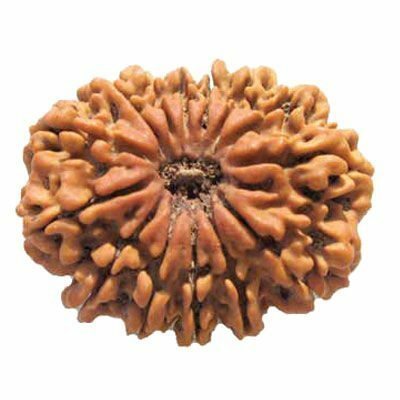 Panch Mukhi Rudraksha decreases dullness of the mind. 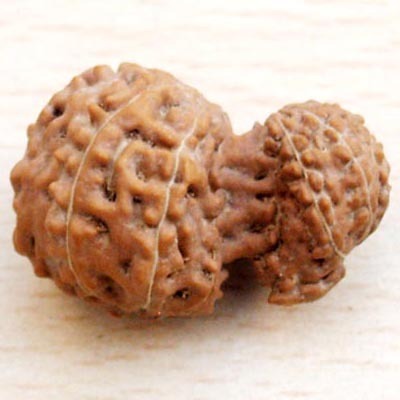 Public speakers are highly benefitted by Five Mukhi Rudraksha beads. This bead gives good result to students and professionals. 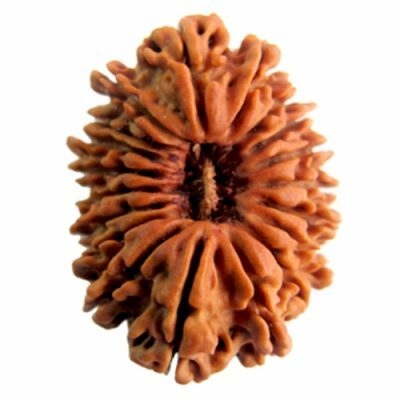 Thyroid gland is regulated by wearing Five Mukhi Rudraksha. It is very good for respiratory health. Shyness and timidness is removed by wearing this bead. This bead increases spiritual and mental peace. Panch Mukhi helps singers/public speakers. It make a student discipline and obedient. 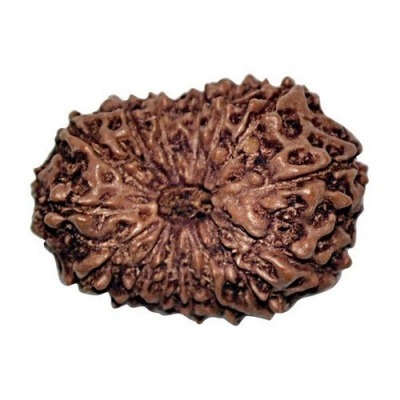 This is the supreme Rudraksha that denotes Lord Shiva. It represents Jupiter. Jupiter is the planet of growth and expansion. A person who wears this bead is blessed with knowledge, wisdom and success in life. It gives a person an elegant personality. A person is blessed with self confidence, concentration and worldly affairs. A person who has spiritual alignment is blessed by the supreme soul. 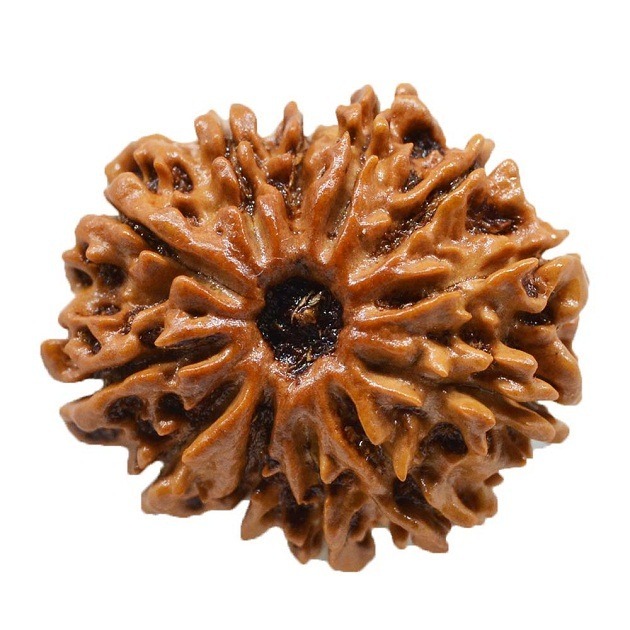 This is the only Rudraksha, which provides growth, wisdom and success in all worldly affairs. 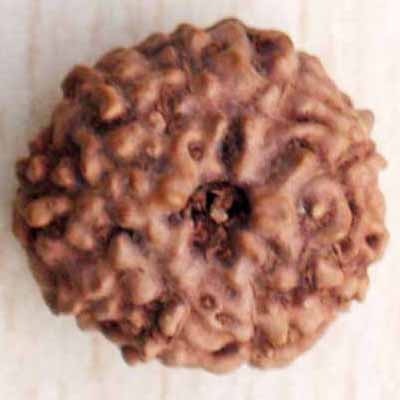 There are various tests for Rudraksha, which is used to test its originality. But the easiest way to test Rudraksha is Thermometer Test. Thermometer Test- Keep a bead of Panch Mukhi Rudraksha in a glass of water and put thermometer in it. After 30 minute record the temperature of the water. A change in the temperature denotes that Rudraksha bead is natural. 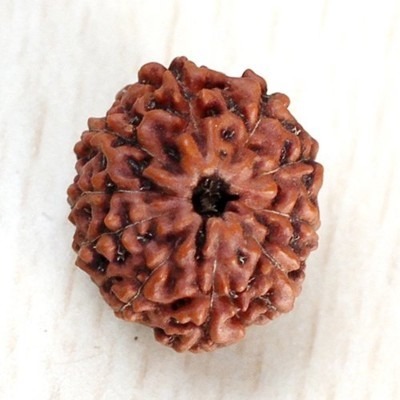 Five Mukhi Rudraksha bead should be worn around the neck or in a bracelet. 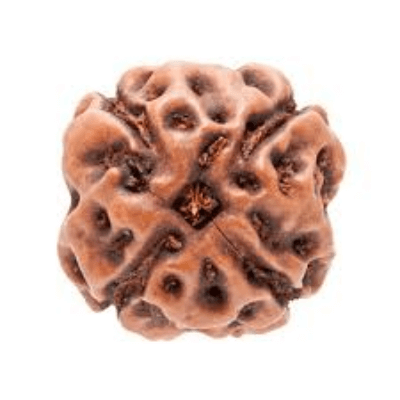 Five Mukhi Rudraksha pendant, mala and combination is very useful to give positive result. We at Astrokapoor.com looks for the need of our clients and we energize each Rudraksha before dispatching to our clients Pran Pratishtha is done by our special Pundits. 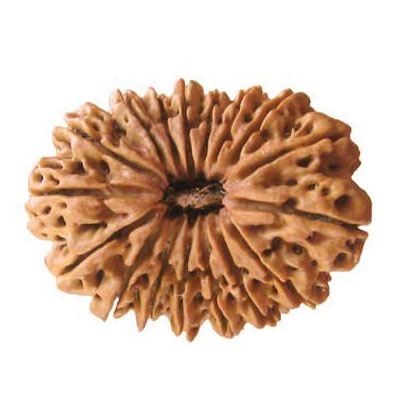 We provide natural Rudraksha Bead in whole sale price. “Om Hreem Namah, “ Om Hreem Namah”.